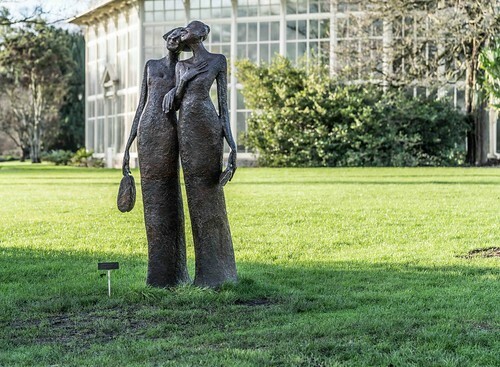 Born in 1948, Bob Quinn enjoyed a long career within the Irish advertising business as a commercial artist, designer and as the head of a successful design and production company. 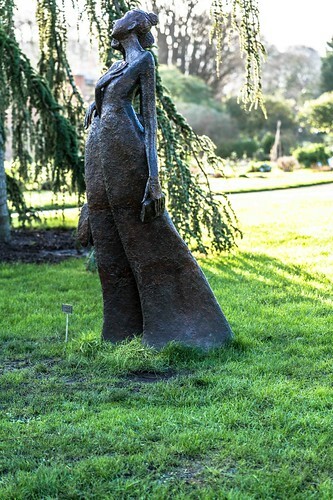 He now works full time as a sculptor in Dublin where he lives with his wife and two daughters. Although loosely described as figurative, his art is expressionist and his deep knowledge of anatomy allows him to manipulate and abstract the human form in order to make the simplest of observations. His lifelong influences have been Epstein, Rodin and Giacometti and painters such as Millet and Degas. His current work celebrates the drama and nobility in the most ordinary of human activity: the sadness, the humour, the joy. He likes to explore the theatrical quality of three dimensions, the dramatic importance of light and shadow and how the colour and appearance of surface texture constantly change. He enjoys the whole time-worn crafting process of sculpture. Working from the preparatory sketches to the wax or clay original, he then makes his own moulds before taking the wax through the long casting procedure to the patination process and to the permanence of the final sculpture. Bob Quinn has pursued his love of drawing and sculpture throughout his career and has illustrated several publications. He has been a regular contributor of illustrations to Independent Newspapers. 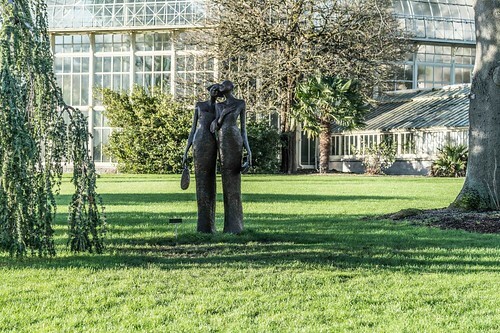 His sculptures appear in private collections and gardens throughout Ireland, Britain and Europe.